On the companies landing page for the handset, HTC's plan is to “power the future for a decentralized internet”. Some of the ways that company hopes to achieve this is by implementing a Universal Wallet, secure hardware and some decentralized applications. HTC also intends to launch a blockchain network so users who own an Exodus handset can trade cryptocurrency with other handset owners. According to TechCrunch, users can also purchase the phone using cryptocurrency, but those details have yet to be released. If you're interested in checking out the specs, click here. We're interested in hearing from you, is this something you'd consider purchasing? 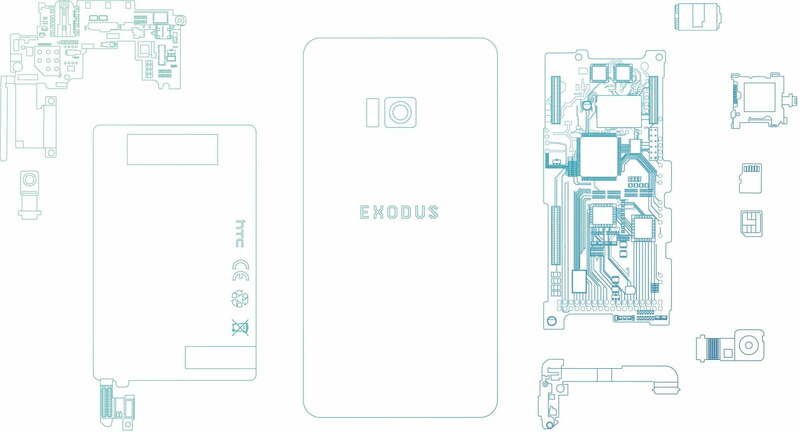 Does a blockchain phone interest you?